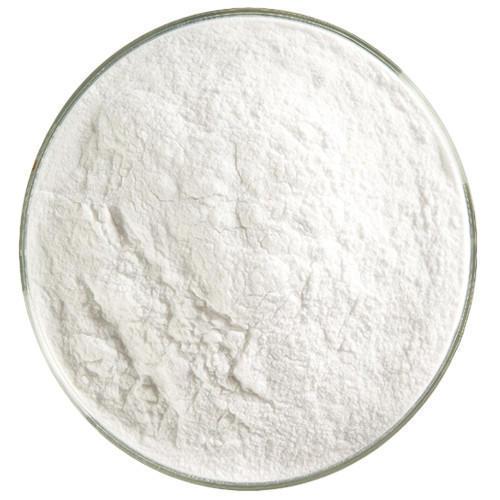 Processed under the firm direction of experienced quality controllers, dextrose monohydrate is extensively useful in products used for food procession which further includes boiling and freezing/melting points, preservation, humectancy, sweetness, browning reaction effects, gelation, and viscosity. We are today an established name in Pharma & Food industry and are constantly growing as a complete service providers, Wholesaler Supplier, Importer and Distributor of pharma excipients, food ingredient. We are exclusive agents in India for the companies located around the world and we keep on making our basket healthier to provide the right solution to our customers, whatever product they need, quality they expect, support they demand. We are having a well equipped centrally located office in Mumbai- The financial Hub of India having our own warehousing facility at Bhiwandi - which is well connected to the rest of India & reduces logistic costs.